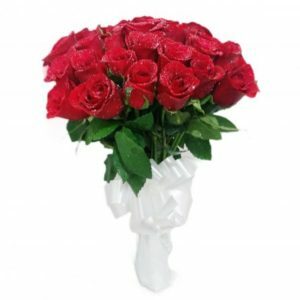 Surprise your loved one with this lavish gift of flowers to make any normal day a special one. 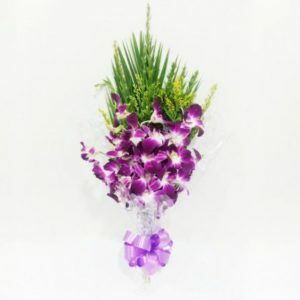 Here is the best floral arrangement you have always fond of. 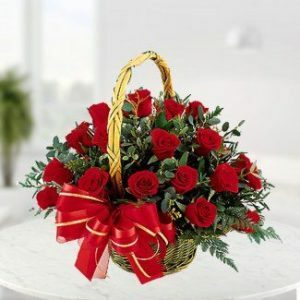 This Carnisahan will surely touch the heart of your beloved one. 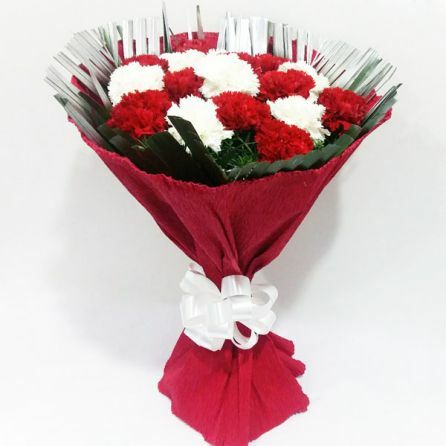 Get this lovely bunch of 17 fresh red and white carnations beautifully wrapped with a white ribbon bow to celebrate any day.